At our Kelowna skin clinic, we offer Soft Lift, an exciting facial rejuvenation option for men and women looking for natural, anti-aging results without the expense and risk of cosmetic surgery. 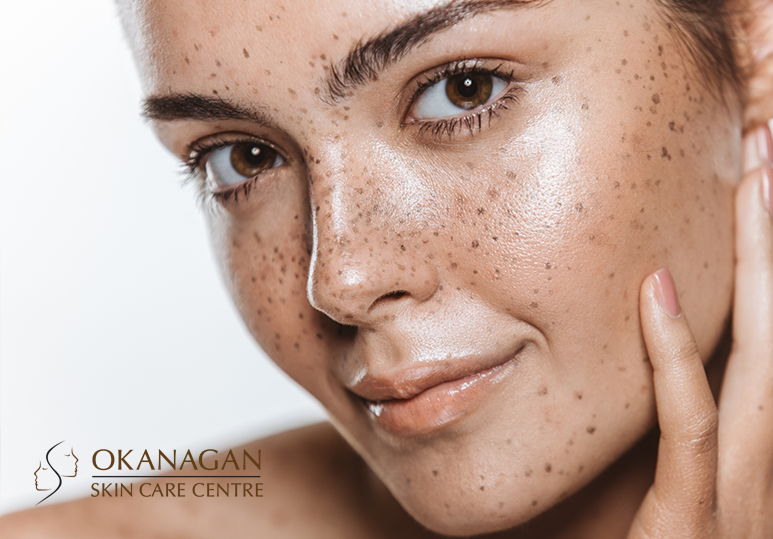 At our Kelowna skin clinic, we offer a wide range of non-surgical anti-aging skin care treatments from dermal fillers and Soft Lift to chemical peels and microdermabrasion to help you keep your skin bright, healthy and beautiful. Soft Lift is a non-invasive skin care treatment that combines the incredible benefits of Botox and Juvederm to treat aging concerns in the face, resulting in a refreshed, softened and more youthful appearance. This non-surgical, innovative skin care procedure is an ideal alternative to a traditional facelift, successfully targeting the same areas of your face for a quicker, safer way of naturally rejuvenating your skin. What is Involved in a Soft Lift Treatment? Both the Botox cosmetic and Juvederm filler will be injected under the skin using an ultra-fine needle. To make the procedure more comfortable, your skin care expert may apply a topical gel to the treatment area to minimize any pain or discomfort. A Soft Lift procedure typically takes between 30-60 minutes, depending on the size of the treatment area and your aesthetic goals. The results of this skin care treatment are long-lasting, but not permanent. To maintain your results, you will need repeat treatments every 3-5 months. What are the Benefits of Soft Lift? Once your Soft Lift procedure is completed, you will be free to continue with most of your daily activities. Your skin care professional will give you detailed post-treatment instructions to minimize any side effects and optimize your results. Am I a Candidate for Soft Lift? The best candidates for a soft lift treatment are patients in good physical condition and with reasonably normal thickness of skin. 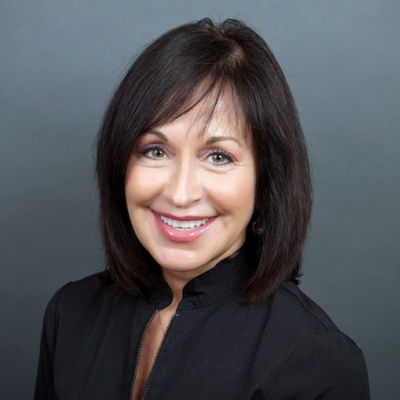 During an in-depth consultation with a skin care expert, they can discuss your aging concerns, aesthetic goals and unique skin type to determine whether a soft lift treatment is a safe procedure for you. To find out more about the costs & benefits of the Soft Lift treatments at our Kelowna skin clinic, contact our specialists today at 250-868-9290 or fill in the online contact form.